There are 8 reviews of Echo Woman. This fragrance is not that bad. It's actually one of the better fruity florals I've smelt during the lead up to this year's Summer. 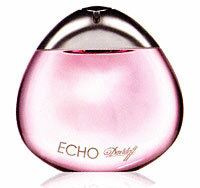 Echo Woman does have a fruity punch to it, however it is sweet and refreshing. A fantastic word to describe this scent is pretty; it's feminine and youthful, great for those younger women searching for a nice, light, Summery fragrance. I particularly like the casual and laid-back feel of this fragrance. It is certainly not a strong or offensive type of perfume, it manages to stay quiet a majority of the time, only sending wafts of its scent towards the people that come close enough to you. I don't smell the vodka or white musk notes, (vodka is usually fairly odorless in general), however I can smell the floral notes and a hint of orange and pear (although those notes are not listed). I'll agree that the lasting power is fairly average, however I wouldn't say that it was terrible. You just might have to carry this perfume around in your purse to reapply every now and then if you plan on spending your day out and about. This is a nice day time scent, great for the office. Its a light floral, completely unoffensive, and subtle. Not a perfume for a date, just a nice everyday fragrance. I really like this one, a staple during the working week. Unfortunately, lasting power is not all that great, particularly considering its an EDP. Again, it fades to a more subtle scent that holds close to the skin. Could always reapply - but I am not one to carry fragrance around with me. Very average. For the person who wants to smells like everyone else. Mediocre. Cucumber salad + a few raspberries. No lasting power. Love, love, LOVE those hints of grape and raspberry - very nice to find something different. I might even buy this one, I just wish it would last a little longer on me. 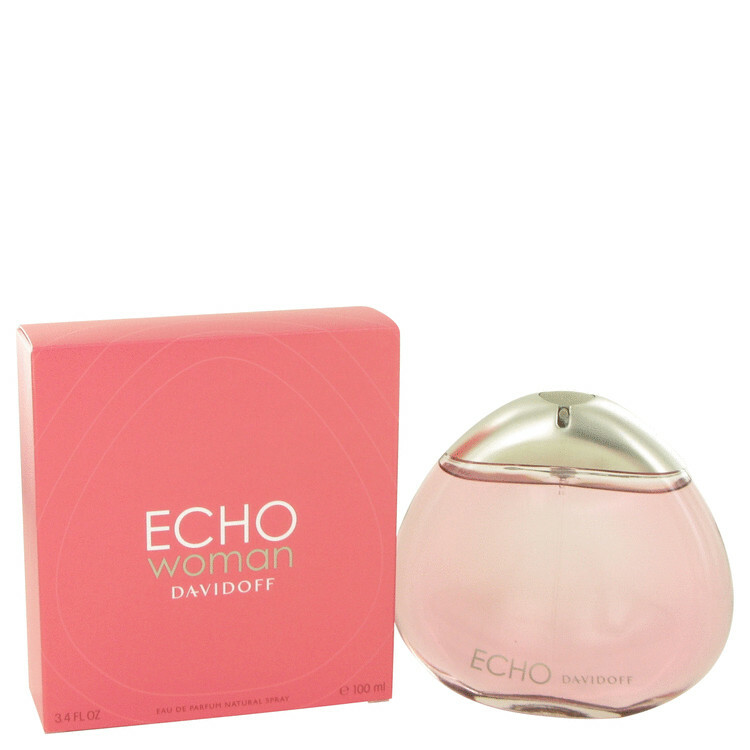 ECHO by DAVIDOFF Woman 3.4 oz 100 ml EDP Women Perfume New In Box !! There are no member images of Echo Woman yet. Why not be the first?